The perm is back. If you have permed hair, you probably want a great shampoo designed to clean and treat permed hair. That’s where this list comes in. We did the research and put together a great list of the best shampoo options for permed hair. The list is short and sweet so that you’re not overwhelmed, but it’s a list to give you options. Check it out. 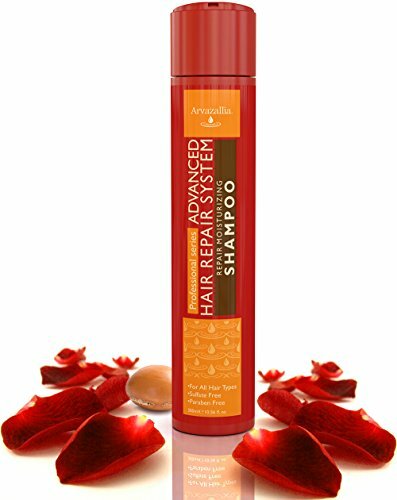 Arvazallia Advanced Hair Repair Shampoo is sulfate free and contains argan oil and macadamia oil. This combination is the best shampoo for permed hair since the absence of sulfate means that it won’t dry your hair, and the addition of argan and macadamia oils will add moisture as needed without giving making your hair greasy. Don’t be fooled by the lack of suds or bubbles while using this shampoo. It’s designed to clean your hair gently, so while it might not feel like a traditional shampoo, it’s definitely doing its job. Arvazallia is based in Florida offers a 100-percent satisfaction money-back guarantee on all products. 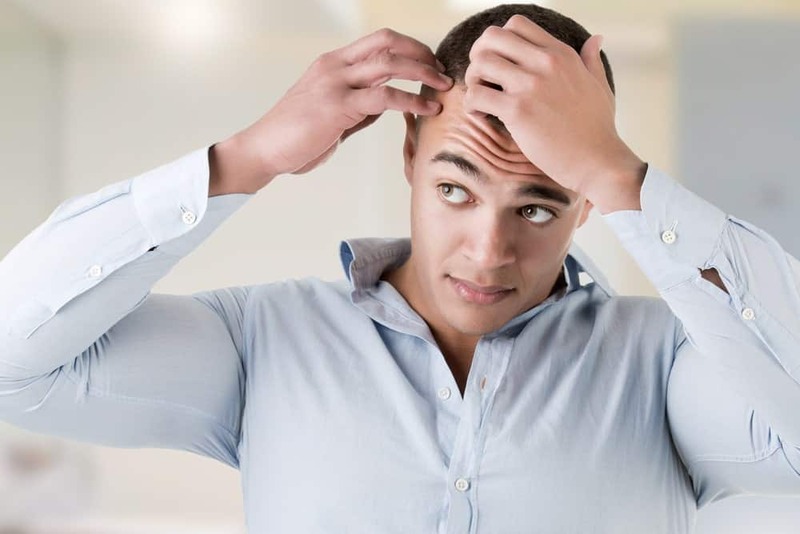 The company regularly responds to customer feedback on social media and to reviews on retail sites, sometimes offering customers refunds if they aren’t happy with the shampoo. 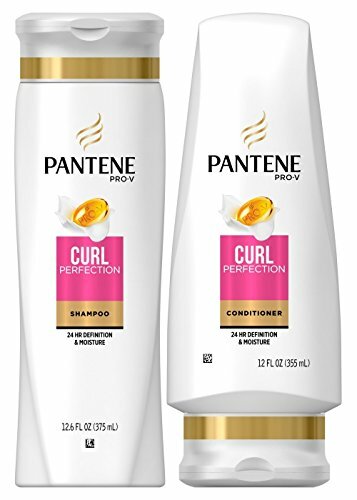 Even though it’s a drugstore shampoo, Pantene Pro V Curl Perfection shampoo gets high marks for keeping permed hair looking and feeling healthy. It also enhances curls by eliminating dreaded frizz. Both Pantene and the Pro V part of the shampoo’s name come from the product’s active hair-softening ingredient, panthenol. In simple terms, panthenol is a provitamin to B5 and when used on hair, it both softens and strengthens it. Vitruvian Beauty Billionx Repair Damaged Hair Shampoo takes a two-way approach to caring for permed hair. The formula does not contain any sulfate, silicone or parabens that can ultimately damage your hair. 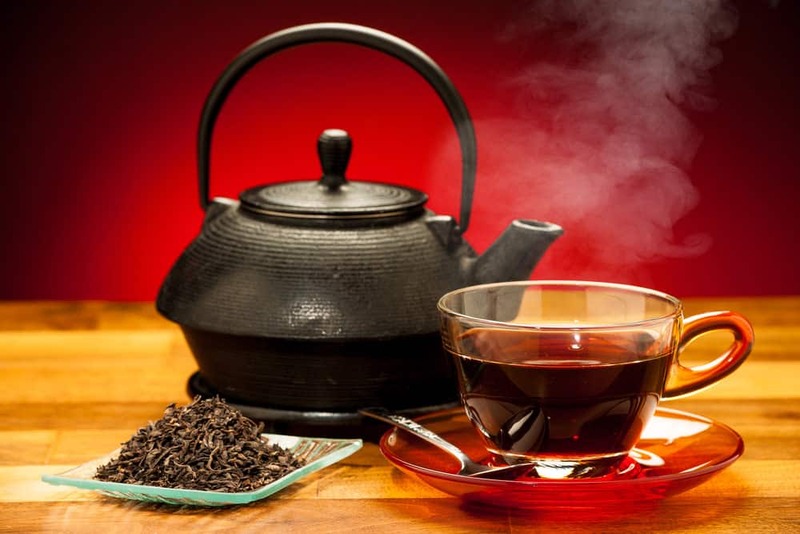 It also relies on several natural oils to return moisture to permed hair. These oils include the popular argan oil, but also the far less expected broccoli seed oil. The broccoli oil acts similar to silicone, providing moisture and a protective barrier but without leaving behind a harmful residue. Other moisturizers in the shampoo are shea butter and mango butter. The mango butter has an added benefit of protecting against damaging UV rays. 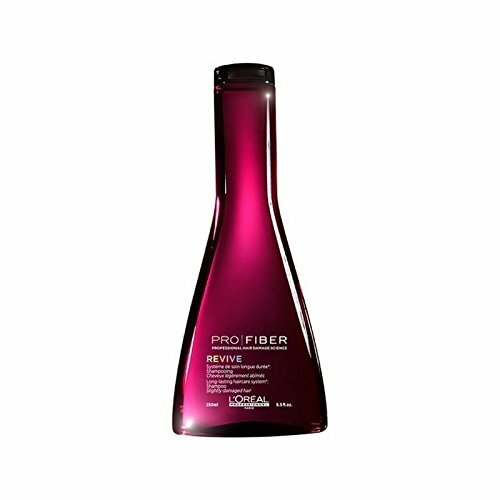 Designed specifically to repair damage created by perms and color treatments, Loreal Pro Fiber Restore Shampoo also helps extend the life of your perm. This in turn reduces damage since you don’t have to perm your hair as often. It also works great on double-processed hair that needs a lot of nourishment to look healthy again. Loreal intended for this shampoo to be sold only in salons, but like just about everything else you can now find it online. Loreal was founded in 1909 when Eugène Schueller formulated the first safe hair dyes. He called them Oreal. 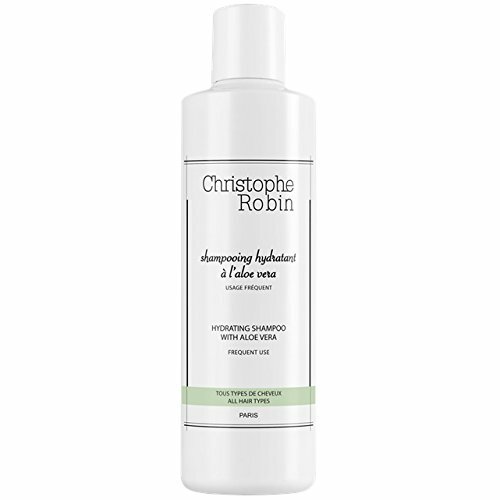 Christophe Robin Hydrating Shampoo strikes the balance between focusing on natural ingredients while harnessing the power of technology to gently restore moisture to damaged hair. This shampoo can be used daily without drying out permed hair. It does not contain any parabens, silicone or phtalates, but does use some chemicals to keep hair soft and shiny. In addition to aloe vera, natural ingredients include cannabis sativa seed extract, and organically farmed flax seed extract. Christophe Robin started his career at the tender age of 15, where he was introduced to the concept of hair color as a fashion accessory. He went on to color the hair of supermodels at the age of 18, and eventually launched his own product line. That line includes everything necessary to properly care for salon treated hair.